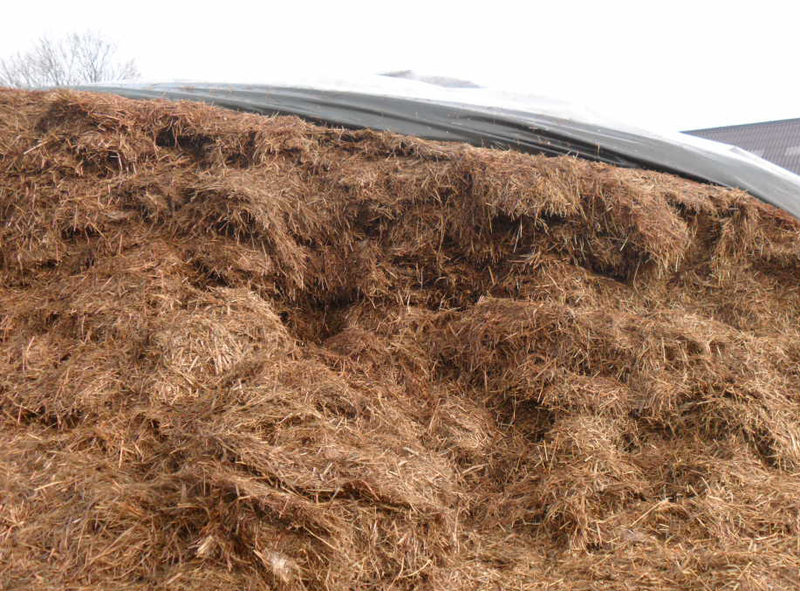 Find up-to-date information about BONSILAGE products and general information on ensiling here. Reheating, moulds and silage fermentation failures can have numerous reasons. Find possible causes and solutions for any problem here.